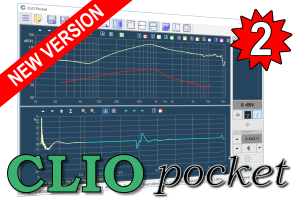 CLIO 10 for Windows 7 is here! 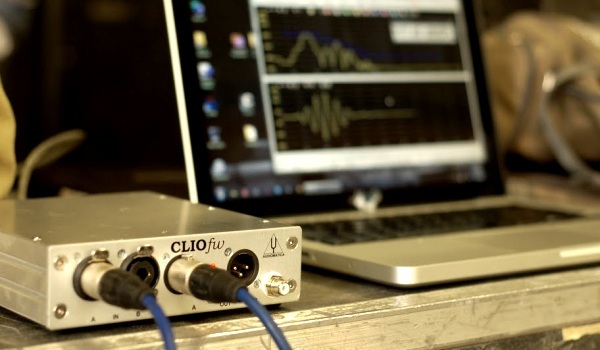 CLIO has been officially presented at the 1991 AES (Audio Engineering Society) exhibition held in Paris. Today CLIO is capable of an outstanding number of measurements in a single package and still adds new functionality like Fast-Track™ Rub&Buzz and 3-D measurements. Audiomatica is distributor of the well-known electroacoustical transducers made by G.R.A.S. for Italy.